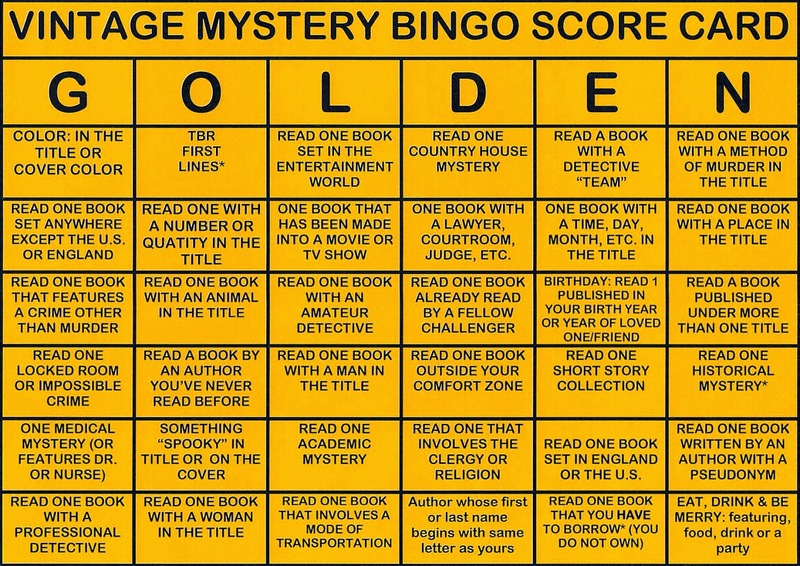 Even though I’ve decided to take a break from almost all reading challenges in 2015, the Vintage Mystery Bingo Challenge at My Reader’s Block is one of my exceptions! 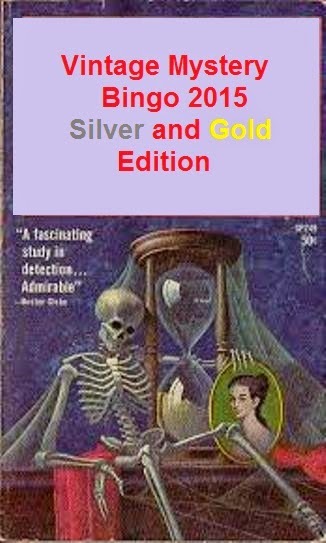 This is always a really fun challenge for me, and I definitely encourage other mystery lovers to sign up! (Bonus: there’s a chance for prizes!) Click here for more info. Welcome back! I’m so glad you’ve made an exception so you can join us for another round.